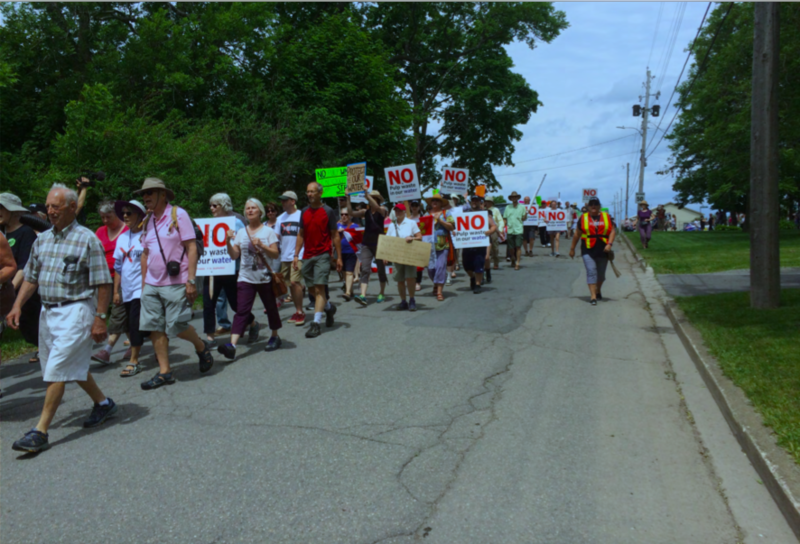 Friends of Nature was well represented at last Friday’s No Pipe Protest in Pictou. Brad Armstrong and Syd Dumaresq from the Friends of Nature Board were there as well as many of our members and friends from sister organizations. Congratulations to Ray Plourde and the EAC and others for getting thousands of people and 300 boats to Pictou to protest this incredibly backward proposal. Imagine if the mill decided to dump 70 to 80 million liters of effluent into Pictou Harbour every day. There would be blood in the streets. What makes them think the solution is merely to pipe said affluent out into the Strait, mid way between NS & PEI? 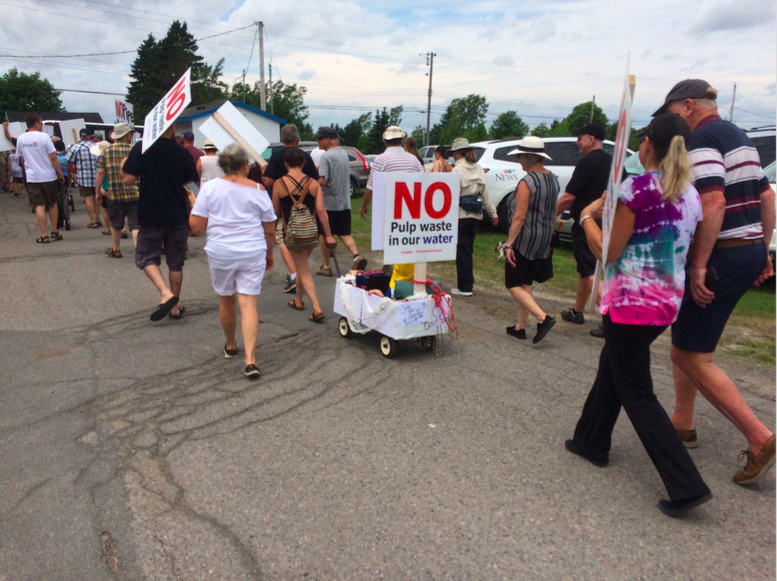 This entry was posted in Conservation, Events, Local Events, Nova Scotia and tagged No Pipe Protest Pictou, Northern Pulp on July 10, 2018 by Friends of Nature.